Jazz Band is an audition only performance group. 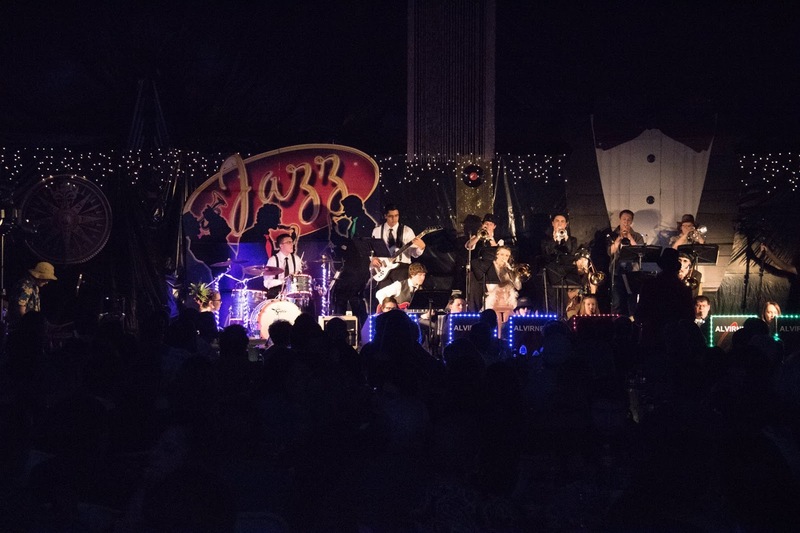 Students who would like to be in Jazz Band should be able to accurately play, as well as sight read, on one of the following instruments: saxophone, trumpet, trombone, piano, string bass/bass guitar, rhythm/lead guitar, and drum set. In this course, the performance of standard jazz literature and contemporary jazz/rock styles will be studied, rehearsed and performed. Listening exercises and development of improvisational skills will also be included. 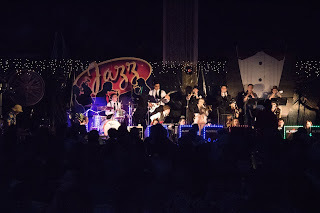 In addition to school related performances, the stage band may also participate in exchange concerts, music festivals or as part of other local performances. Auditions for Jazz Band take place in the Spring each year.